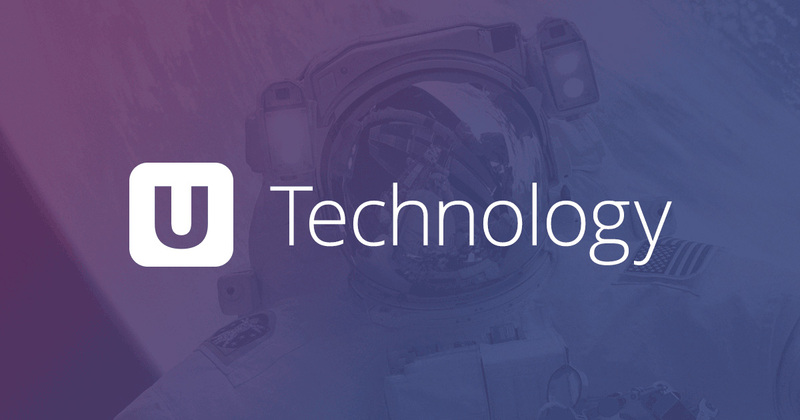 Tech Turf is presenting here the article that will tell you the difference and similarities between the Paper Document transaction and Electronic Data Interchange. You will get here the answers for, how Paper Document transaction and EDI is different and how Paper Document transaction and EDI is similar. EDI was designed as much to be as an electronic replica or mirror off a paper document transaction. The paper documents or forms are called transaction sets in EDI and how the documents are arranged and grouped by their departments is equivalent to how the functional group segments separate the transaction sets by their functions. 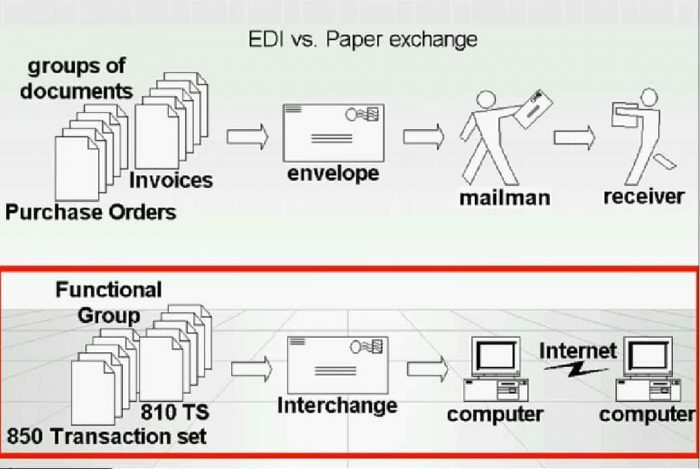 The paper envelope that encloses the documents is equivalent to the interchange segment that encloses the group of transaction sets and the person sending the mail and the one receiving it would be equivalent to a computer sending an EDI file and a computer receiving it. remember that EDI is the exchange of electronic files between computers. While an envelope has a post-office mailing addresses on it, the interchange segment has the senders and receivers electronic IDs in it. Similar to how you would arrange the paper documents by grouping them by their departments that would process them. for example purchase orders are grouped together so that they get sent to the accounts payable Department, while the invoices go to the accounts receivable Department. 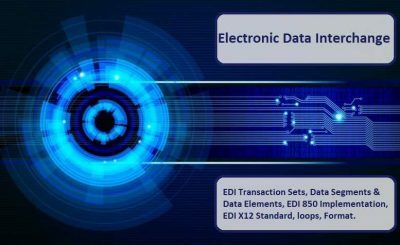 EDI interchange have the functional group so as to group the transaction sets by their functions. the GS or functional group header segment denotes the start of a group of transaction sets the GE or functional group trailing segment denotes the end of the group. note that the GE segment has the count number of transaction sets that were enclosed in the group. example, 3 purchase orders one invoice. it also has a control number of the GS segment.